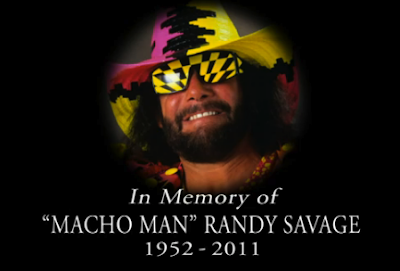 One of my favorite Wrestling personalities, Macho Man Randy Savage passed away last week. He was a dominant character in the 80's boom in Pro Wrestling, and was responsible for high flying and dare devil wrestling as seen today in the ring. He was one of only 2 people that would jump off the top rope onto an opponent. Today this standard created by Macho Man, is expected of all superstars in wrestling. Obama's Birth Certificate - Fake or Real? Alot sure has been happening around the world, Bin Laden dead, Japanese Tsunami and Nuclear Reactor troubles, Terror Alerts high, and Obama Birth Certificate. Of the latter, take a look at this supposed actual Birth Certificate. It is obviously edited, though I can not speak for it being fake or real, if it is doctored, it can not be valid. The background is layered on, and the original background removed. I have to ask why? After all this time, a few years, Obama releases something and it looks like crap. Obviously it is doctored, but why, and why release something of such poor quality? Why not a scan of the actual original, undoctored? That is the question? What is this rogue President hiding behind? 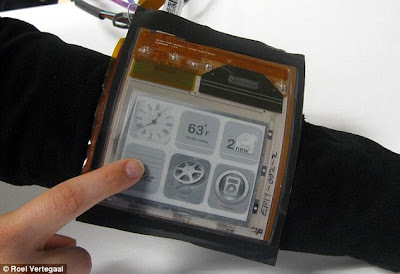 Paper Thin Smart Phone - Next Big Thing! This article shows us something truly amazing. This phone and media player is paper thin, and can slide into a wallet or pocket. The technology just gets more amazing, and miniature. 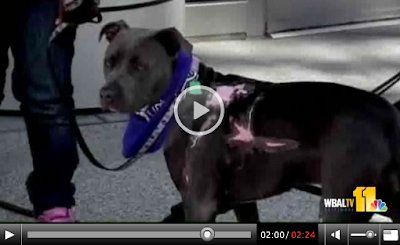 This incredible Pitbull saves family from a fiery death!